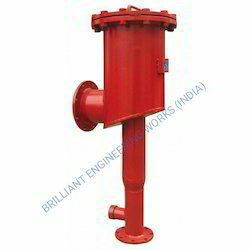 Leading Manufacturer of tank protection foam chamber and top pourer from Mumbai. Foam Chambers are air aspirating devices used for the protection of fixed roof flammable liquid storage tanks. 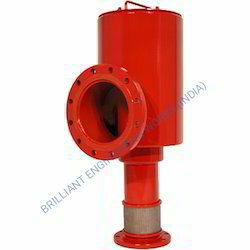 Foam chambers are widely used in low expansion foam system . Looking for Foam Chamber For Tank Protection ?